From the archive, a poem originally published in THE GRAHAM HOUSE REVIEW in Spring 1988.
on our street, he pointed his pitchfork at me. up the cellar stairs, his steamy breath behind. swear words into my ear while I dreamed. Years later, I finally met him in Paris. 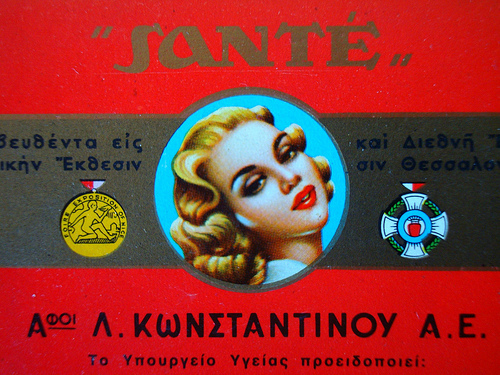 He smoked Greek cigarettes called Santé. to the floor. We kept the shutters closed all week.